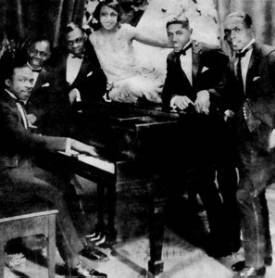 Katie Crippen was an African American blues/jazz singer who recorded Blind Man Blues to the Black Swan record label. Count Basie was a teenager when she first worked with her. She died in 1929. Her music always paves itself for a perfect dub.